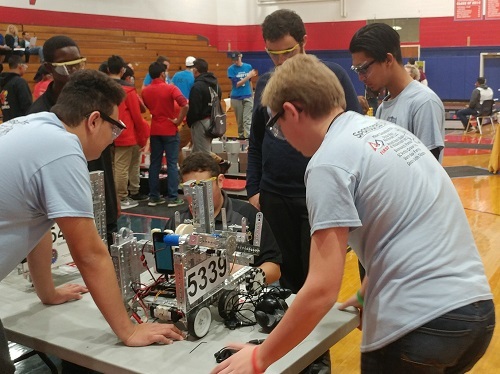 Students from the Engineering program and the Robotics Team #5339 attended FIRST Tech Challenge (FTC) Robo-Harvest at Lenape Valley High School on Sunday, November 19th. 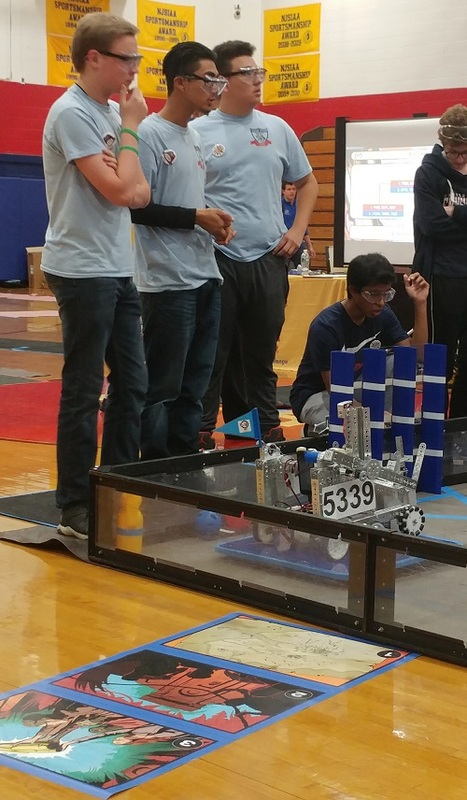 The team placed 8th among 22 teams during regulation matches but lost in the finals. The team's next meet is December 16th and the next state qualifier is January 20th. 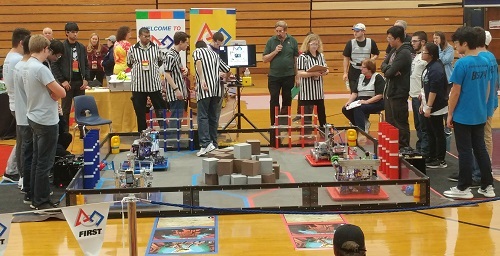 WCTS will be hosting a FTC tournament on February 3rd which is open to the public.